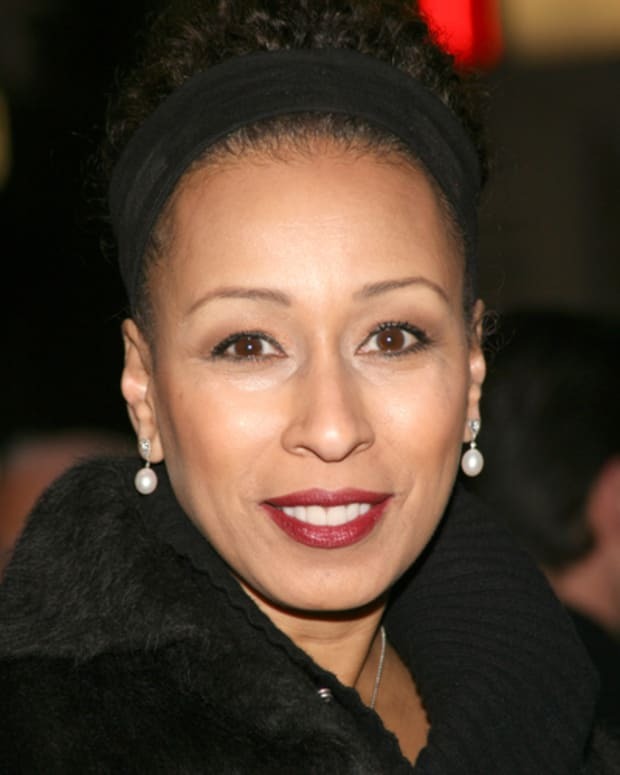 Joseph Cilibrasi, the fromer business manager of Law & Order: SVU and ex-As the World Turns star Tamara Tunie, has admitted to stealing over $1 million from the actress, according to the New York Post. 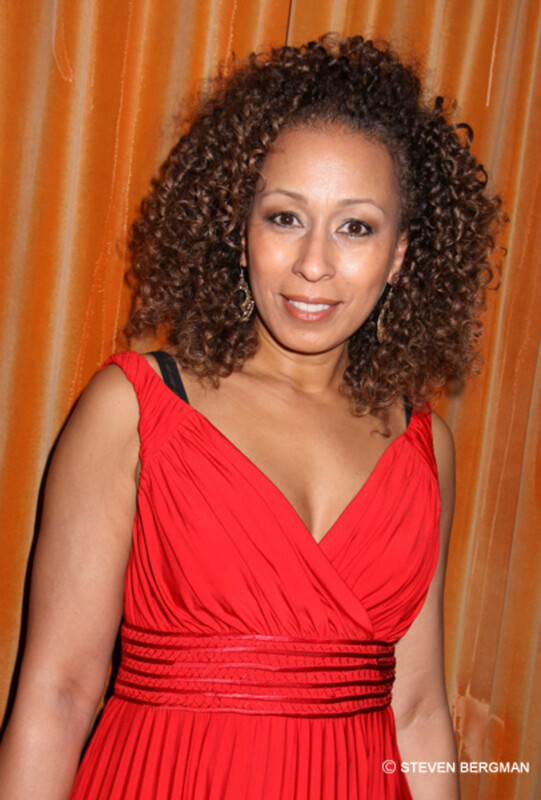 Reportedly, the crime took place over the course of a decade. Prosecutor Peirce Moser said Cilibrasi stole from Tunie by opening a credit card account in her name and writing himself checks from her bank accounts. He used the money to invest in theater and movies, to fund his business and to take vacations, prosecutors said. Cilibrasi will be sentenced on January 4. 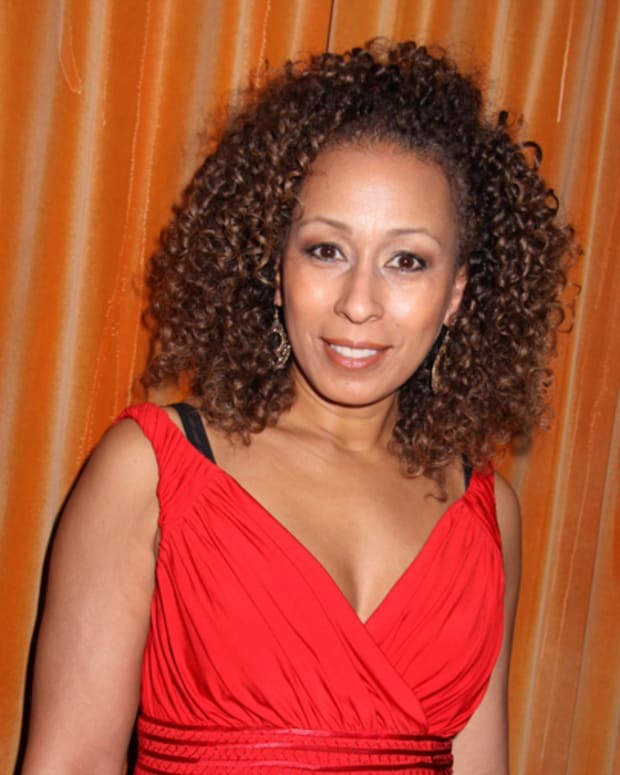 Check Out ATWT's Tamara Tunie With Denzel Washington in Flight Trailer!